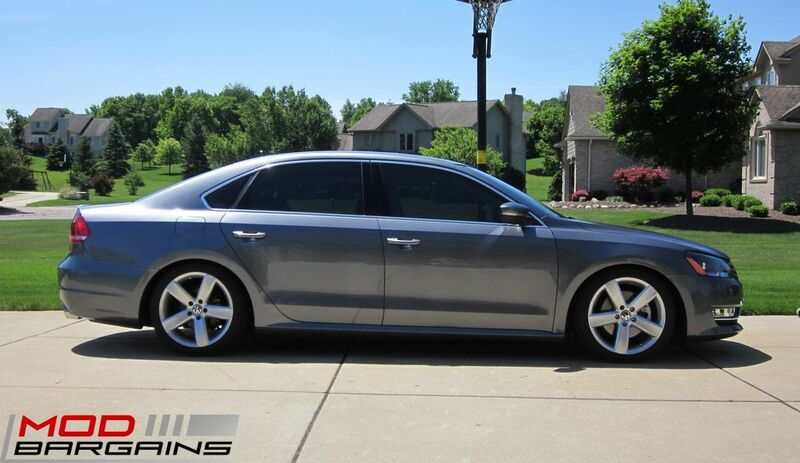 The KW Coilovers for B7 Passat drastically improves car handling and control for the street or the track. For the ultimate control over your coilovers, the KW Variant 3 allows for ride height, rebound damping, and compression damping adjustability. 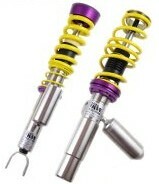 Now you are able to set up your suspension for aggressive street driving or for track day events.